Exciting Summer Events at Skate World Leesburg! You spoke, we listened. We are bringing back Summer Day Skates in addition to our regular summer schedule! We know kids and adults alike love spending summer at the rink, so we adjusted our hours to meet your needs. Starting May 29th, Summer Day Skates will run Monday through Friday, 1-5 pm ($5.50 admission) or 3-5 pm ($2.75 admission). If you need to rent skates, the cost is $2 for regular skates and $3 for inline skates – or bring your own! 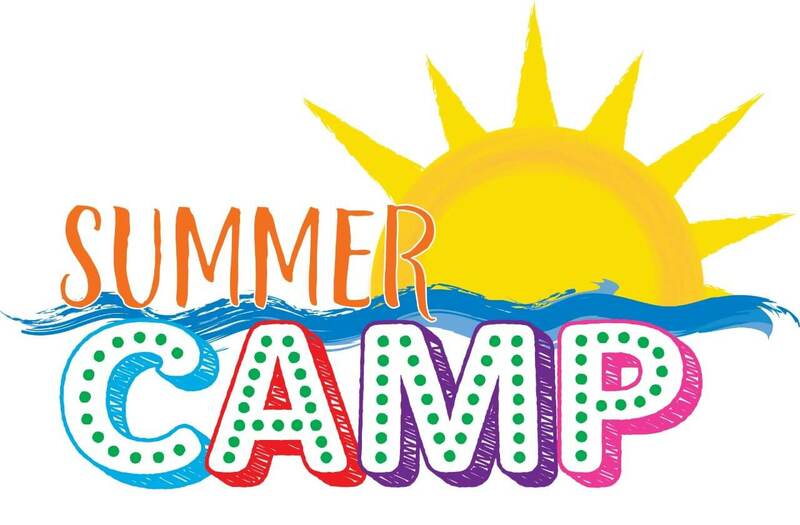 Parents, are you searching for a fun summer camp in Leesburg, Florida, for your kids? Bring them to Skate World’s Summer Skate Camp! This camp will begin May 29th and is available for your kids Monday through Friday, 7:30 am – 5:30 pm. We know that kids of all ages want to have fun this summer. So, our camp is available to kids ages 5 to 15! They will enjoy morning snacks, activities, hot lunches, 12 game tokens per day, afternoon skating, afternoon snacks, and a Summer Skate Camp t-shirt! The cost is $95 per week or $24 per day. 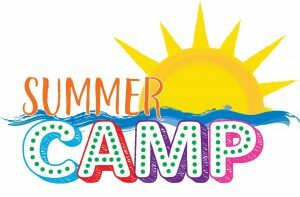 Please note that there is a $15 registration fee for first-time campers. This summer, the only two days Skate World Leesburg will be closed are Memorial Day (May 28th) and Independence Day (July 4th). Please be safe and enjoy time with your family as we celebrate our servicemen and country. We encourage you to skate at our center every other day for fun and exercise! Additionally, our Saturday times will be changing this summer to 1-6 pm and will only cost $7. Bring your family or book a birthday party at Skate World Leesburg to celebrate the summer!